Another video about the costumes of WonderCon 2012. Posted on March 22, 2012 Author robotchampionCategories defaultTags 2012, cosplay, costume, jawlin, wonderconLeave a comment on More costume fun! 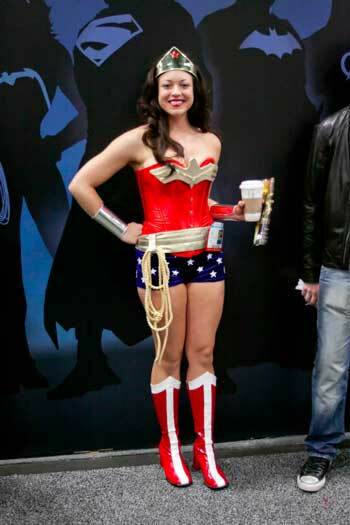 Adults dressed up like their favorite heroes, villians, video games, and even genres at WonderCon 2012 in Anaheim. Another video on the costumes at WonderCon 2012.